Valley Windows & Conservatories is a family owned, family run home improvement company serving all homes situated in Burnley, Blackburn, Manchester and its surrounding areas. 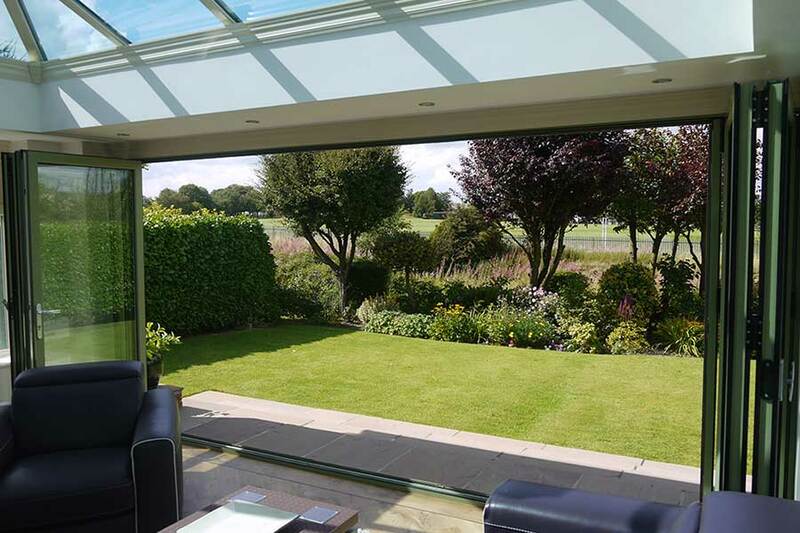 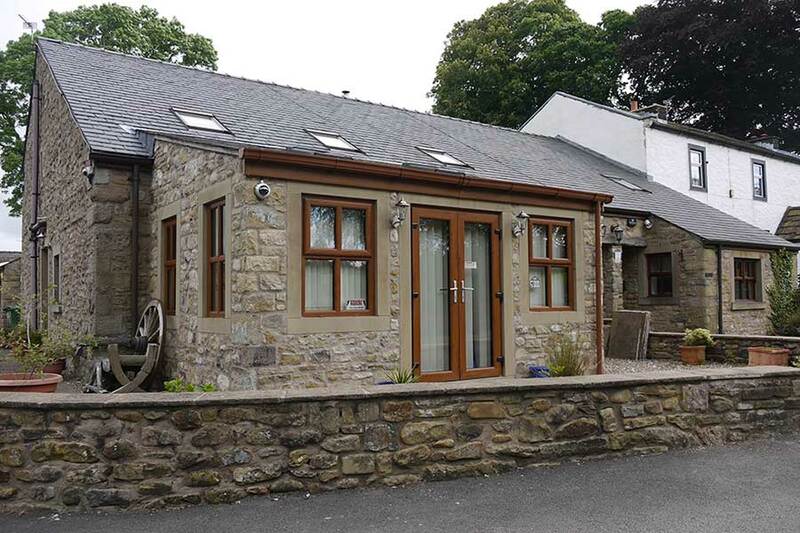 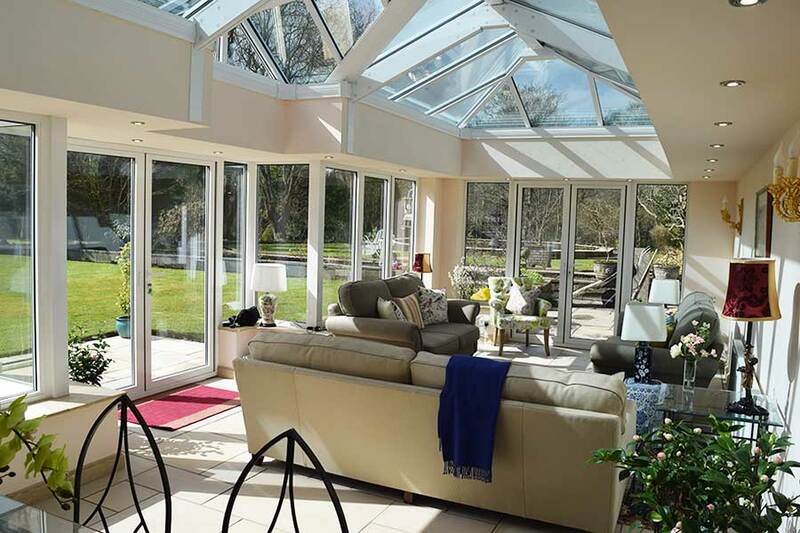 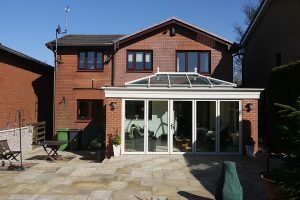 From our beginnings as a simple double glazing firm, we now specialise in designing and installing a plethora of uPVC, timber and aluminium products, from bespoke orangeries, windows, doors and of course conservatories. 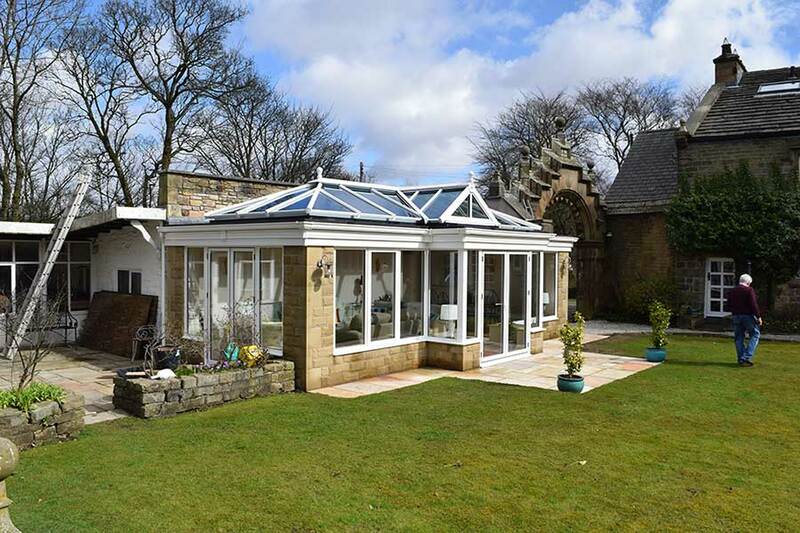 We pride ourselves on being the only local company in Burnley offering the complete package, for homeowners looking for a high spec home improvement solution. 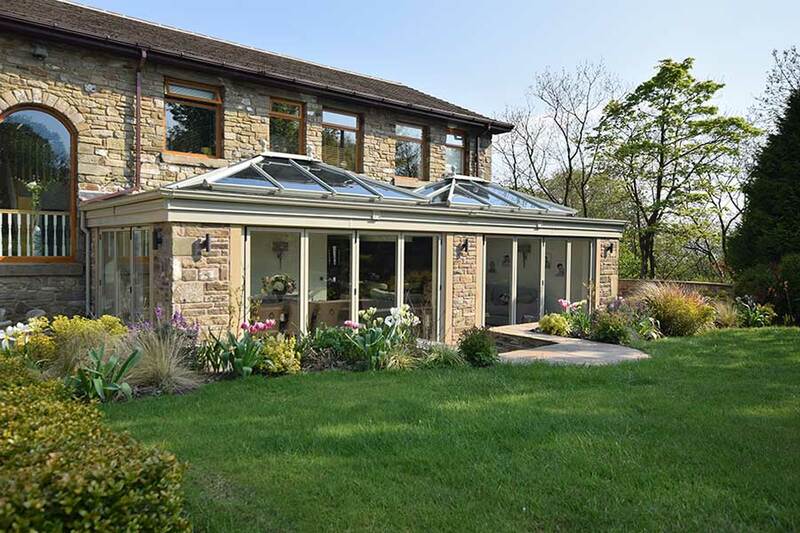 With over 25 years’ experience in the industry, all of our products are built and designed in house by our skilled team of installers and craftsmen and will be discussed within 24 hours of you making an enquiry. 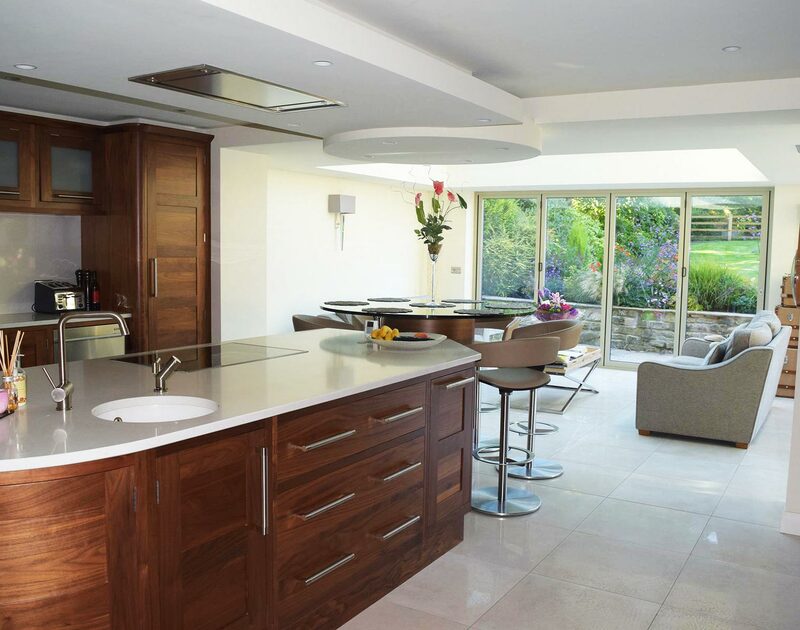 If you’re looking to add some much needed extra living space that you’ve always wished for, or simply want to renovate the exterior personality of your home, Valley provide a variety of custom design options for extensions, windows and doors that will improve both the practicality and overall style of your home.